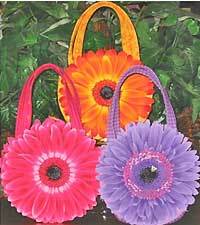 The Daisy Basket Mini Tote pattern is an easy to make small bag that is perfect for little girls! 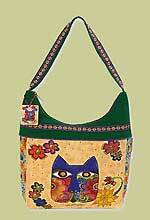 The daisies are made using Fast-To-Fuse and then applied to the tote bag. 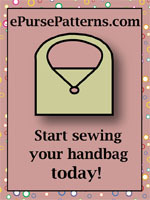 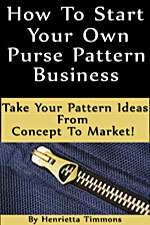 Instructions are included to line this tote and this also makes a nice gift basket.